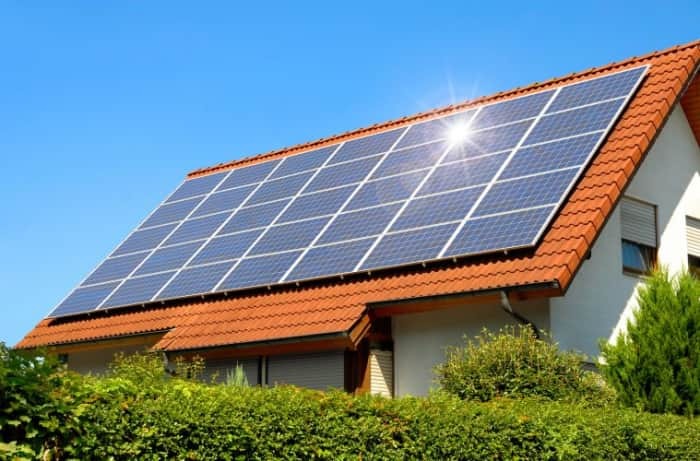 As residential electricity tariffs continue to increase and place financial pressure on South African households, many are looking at alternate power sources, such as solar panels, in an attempt to reduce their household electricity consumption. Adrian Goslett, Regional Director and CEO of RE/MAX of Southern Africa, says that the more electricity a household uses, the more it is charged per unit of electricity. Because of this, there is a growing trend of households introducing energy-efficient elements to curb their energy usage and overall cost of running the home. “While the concept of ‘green energy’ is not new, the growing cost of electricity has led to consumers becoming more conscious of the energy they use. A study conducted by the National Association of Home Builders (NAHB) revealed that apart from a safe neighbourhood, the factor that influenced home-buying decisions the most was a home’s energy efficiency,” says Goslett. It goes without saying that using power generated from the sun will reduce the amount of electricity used from the main power grid, which will reduce the household’s utility bill. In most cases, solar panel systems save between 50% and 75% of an electricity bill. The money saved can go towards paying the solar panels off or other household expenses. Even though solar panels have become more affordable over the years, the initial upfront cost of installation can be expensive, and it could take some time for the system to pay itself off – typically around seven years. Energy-efficient elements add value to a home, and a large percentage of the initial outlay of such elements is recouped when the property is sold. 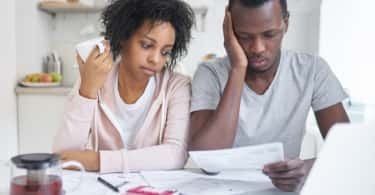 “According to the NAHB, approximately 61% of homebuyers would be prepared to pay an additional R50 000 to R100 000 on a home that had features which would reduce utility costs,” says Goslett. There are some roofing materials, particularly in older homes, that make it difficult to install solar panels such as slate tiles. There is also the matter of available space on the roof, many homes have limited clear space to fit the solar panels. Although going green will save money on utility costs and add value to the home – the financial aspect it is not the only reason. It is also about sustainability and reducing the household’s effect on the environment and its surroundings. Generating energy from fossil fuels emits harmful carbon dioxide and methane which contributes to global warming – using solar panels for power does not. Solar power also doesn’t require water to process, while other energy sources do. As with all household elements, solar panels require upkeep and maintenance, which come at an additional cost. The solar panels will need to be cleaned, repaired when necessary and insured. “For the right home, installing solar panels could provide a sustainable method of reducing both their energy cost and impact on the environment,” Goslett concludes. Is your property adequately insured? What are your options if your landlord decides to sell?